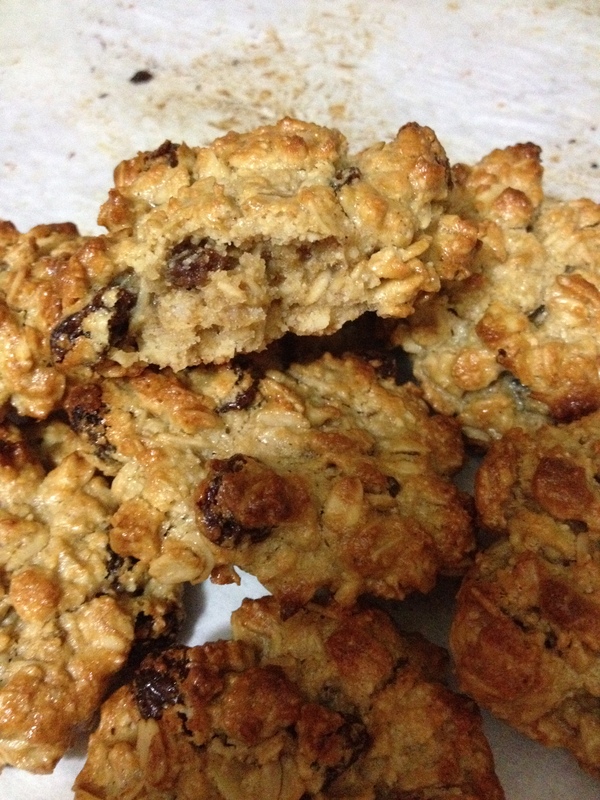 Gluten-Free Chewy Oatmeal Raisin Cookies!! – simply life.food.fitness. Next postRediscovering my love of baking with gluten-free blueberry muffins!! Glad you found your inspiration in the cookie recipe I posted. Yours sound totally delish!